Commentary: Function follows form with Princess Leia Organa (Hoth) which exists and I'm not sure why. 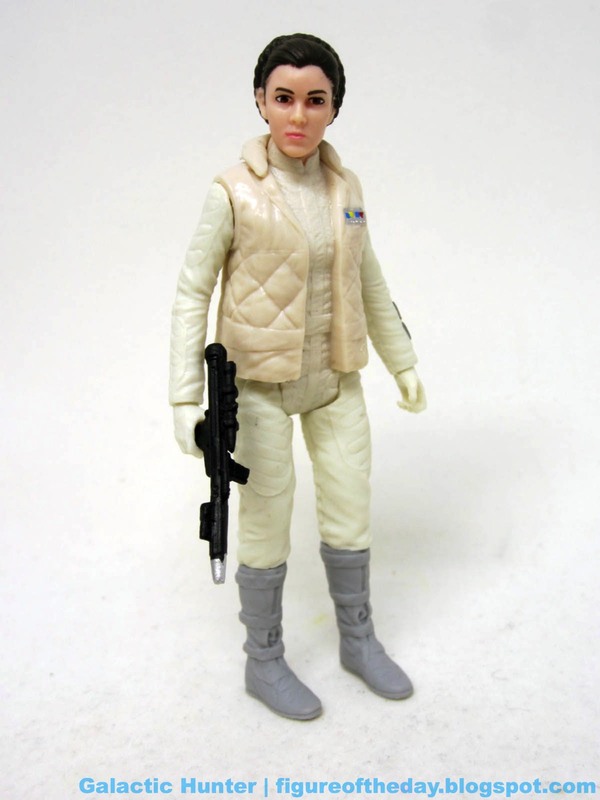 Hasbro has been bringing out some pretty great Hoth stuff all of a sudden, and admittedly I'd not have thought to ask for a new Leia. We got Vintage Hoth Leia [FOTD #1,356] back in 2010, and this figure is not as jointed as that one. The deco is different, but good - I like the coloring more, it looks more like a toy and is generally cleaner. The white suit is largely unpainted, and surprisingly so are the boots - Hasbro got religion as articulation vs. paint, giving us brown, separately molded pieces. 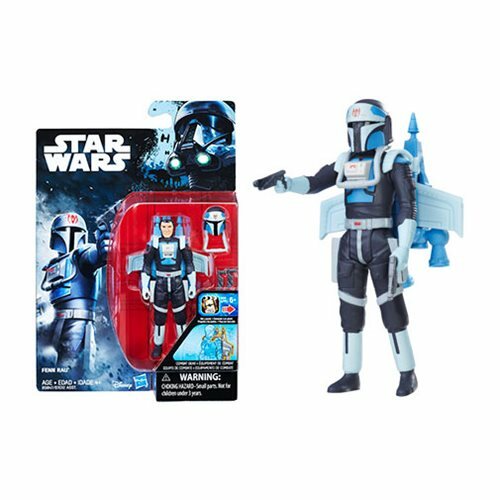 This is likely a cost-cutting measure, as the boot straps are uncolored and we get a little extra articulation while Hasbro gets to make a figure with less paint. 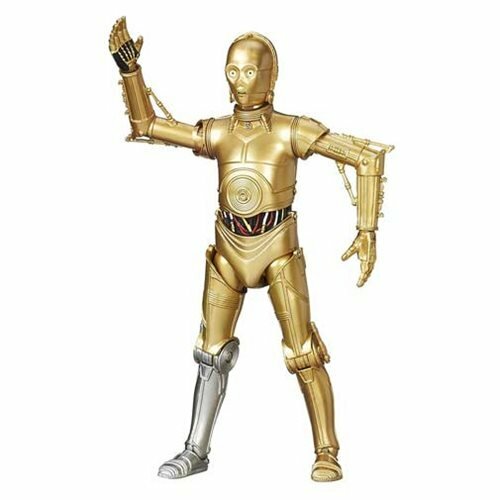 I see this as a shrewd move - we've seen Hasbro doing this with jointed hands on a lot of figures over the past 5 or so years. This makes her a 7 point of articulation figure. The likeness is really good, and the face seems fine. I can't quite tell if it's a smidgen off-center or not, because it looks great up close and the photo looks like it might be off. Hasbro's painting has improved dramatically, with better-than-usual lips and bright, outlined eyes giving her a ton of personality compared to the anemic version we got last time. The skin color is good, the vest color seems more true to the movie, even her metal elements look great. The only place I'd dump on the figure is her blaster - this seems like a Disney-era weapon with an extra scope piece on the side. 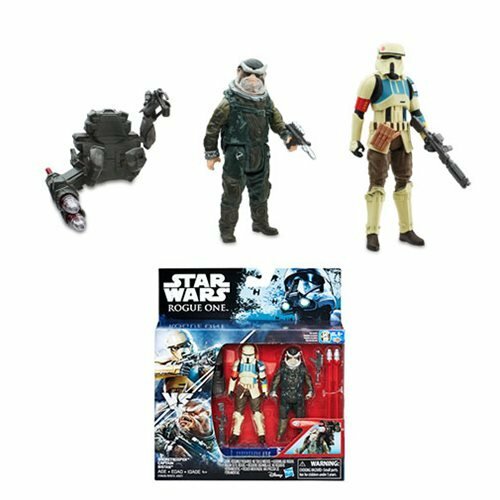 Otherwise, it's not too different from the Rebel blasters we got in previous lines. This is a nice figure that can stand, look good, and hold her gun. She doesn't sit particularly well, but it's one of the better-looking Leia figures and I'd like to see some more takes on the other major players from the original movies. 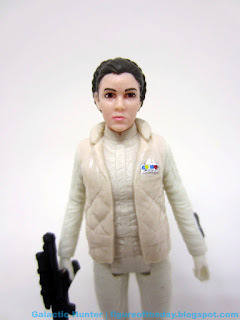 Leia's tough to do well and this is a good interpretation - let's hope Hasbro slots in more classic figures that could use this kind of a likeness upgrade. Force Link 2.0 Notes: "Count me in." "I hope you know what you're doing." "It only takes one to sound the alarm." "We're going to get pulverized if we stay out here much longer." "Evacuate the remaining ground staff." "Agggh!" Gunfire. It's a mix of Return of the Jedi and The Empire Strikes Back - not bad!